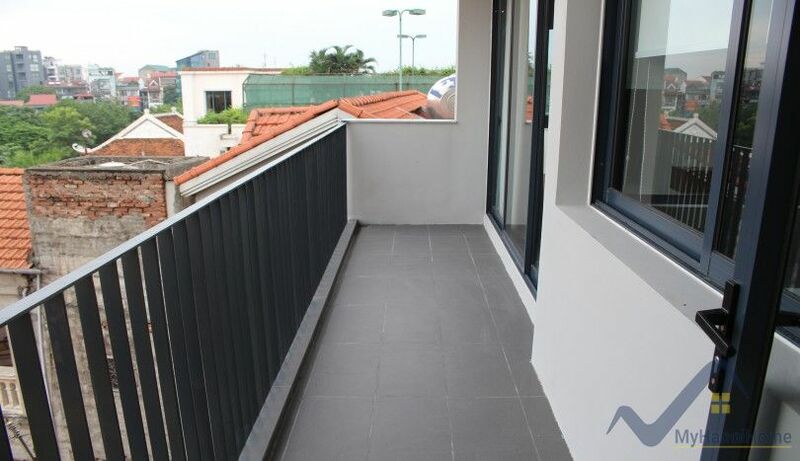 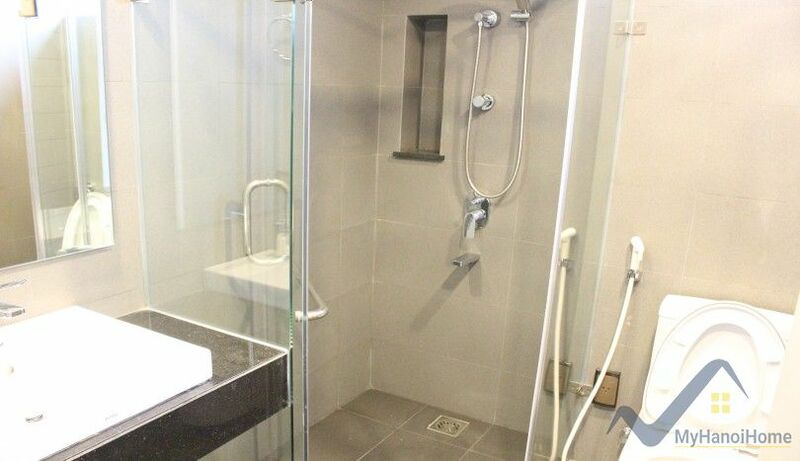 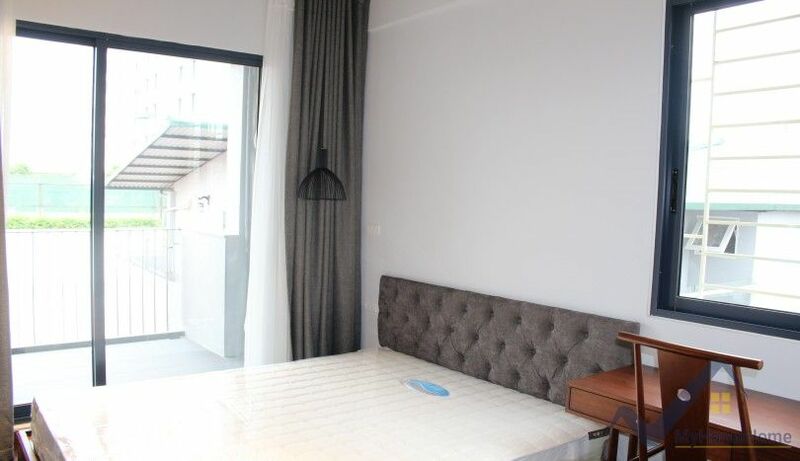 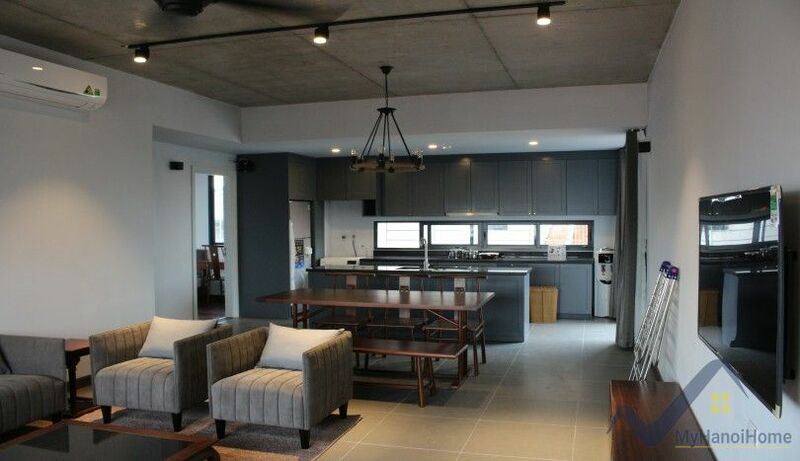 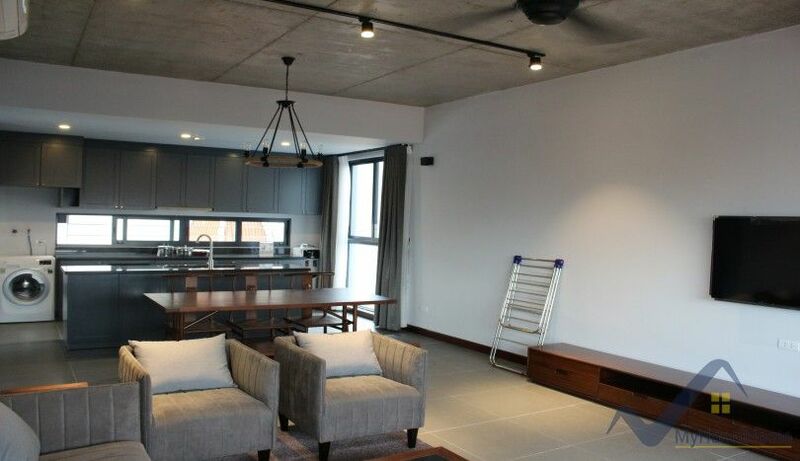 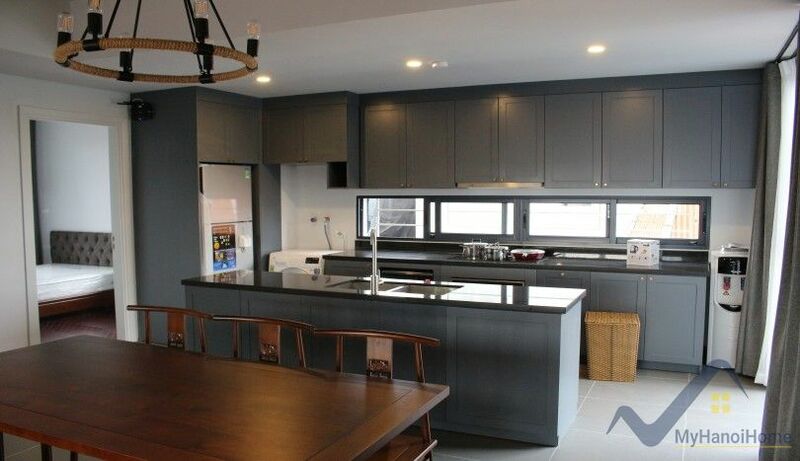 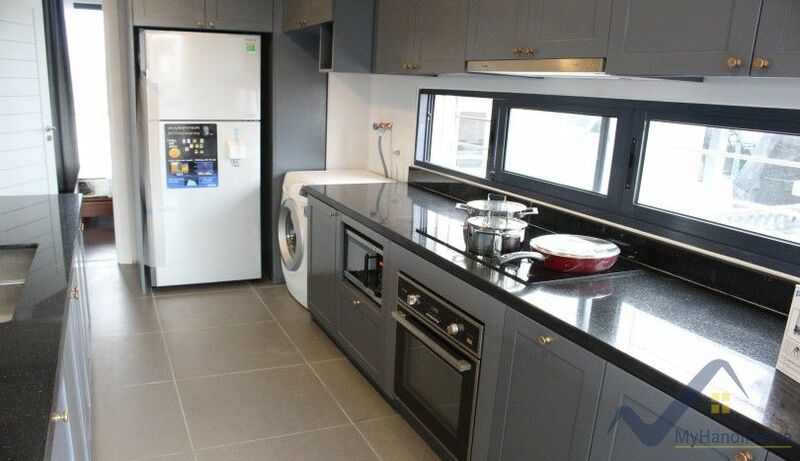 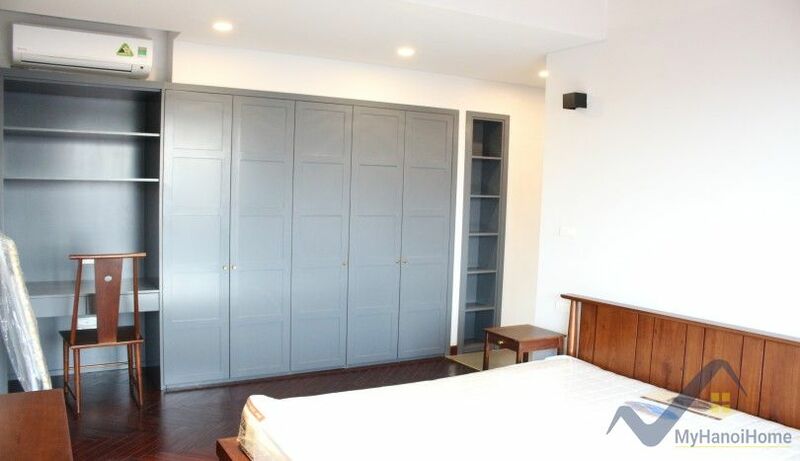 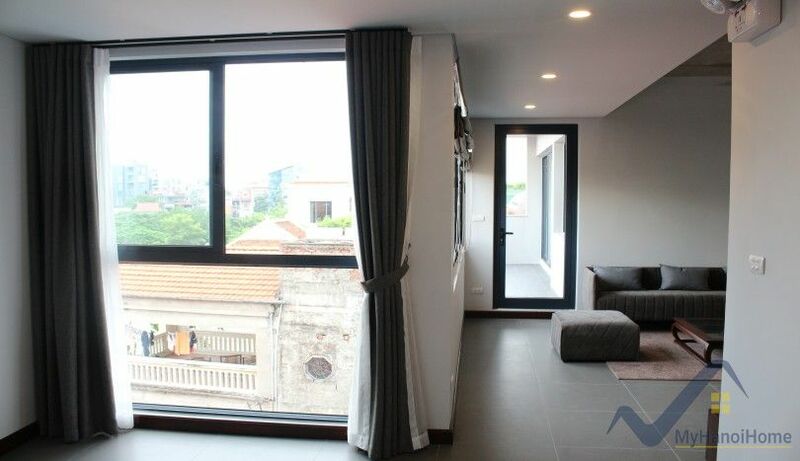 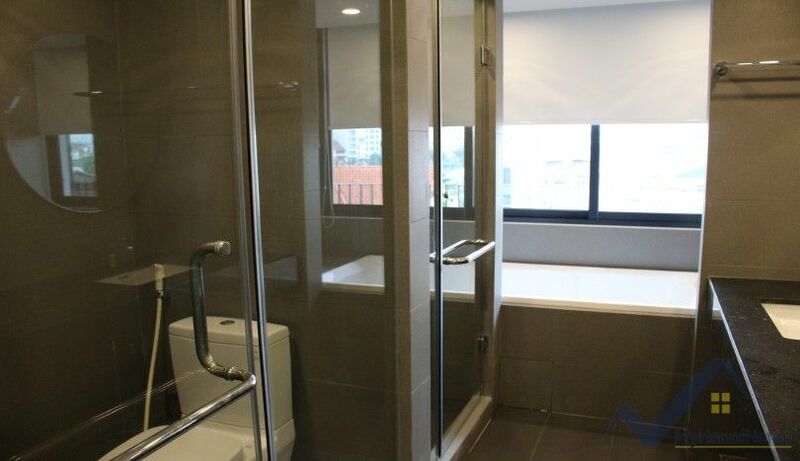 This new 2 bedroom apartment in Nghi Tam, Tay Ho to rent nearby Sheraton hotel and Intercontinental hotel. 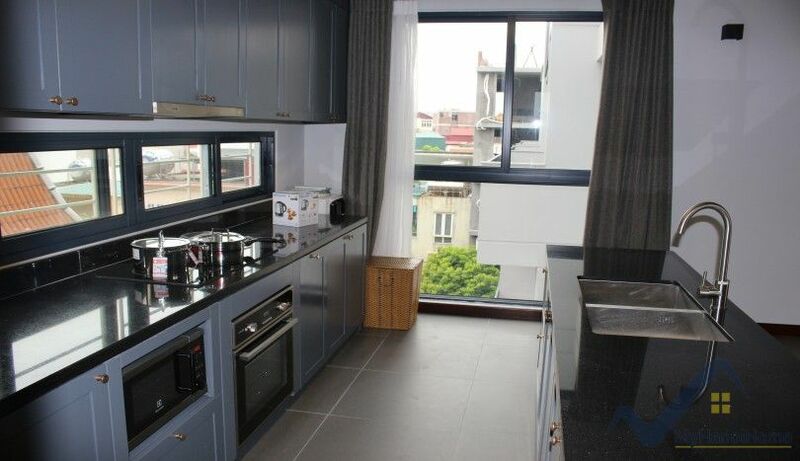 The flat has 115 sq m of living space, composed of 02 double bedrooms with 02 bathrooms. 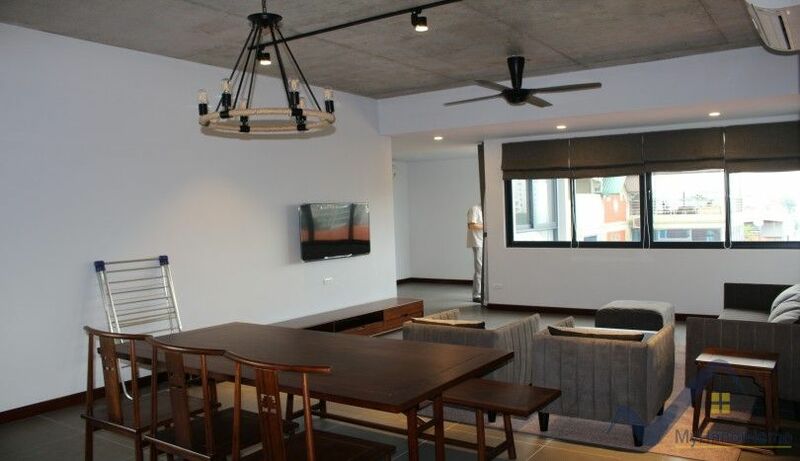 The property has a spacious reception room combined with dining area, a modern fitted kitchen including microwave, oven, big fridge etc. 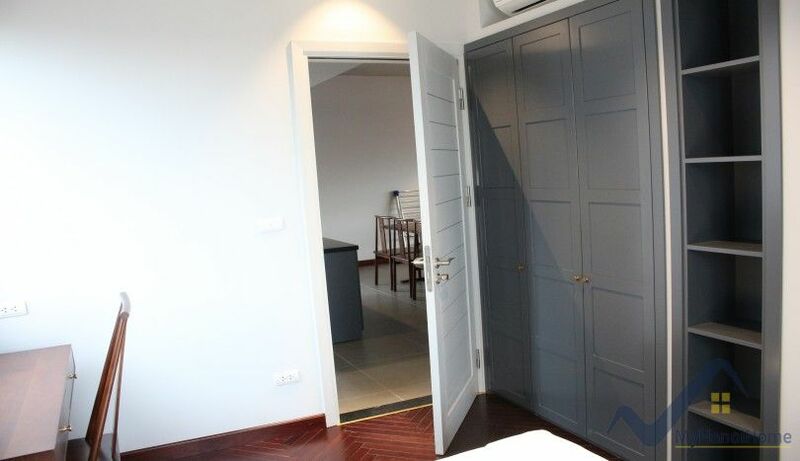 All rooms are is bright and airy, modern furnishing. 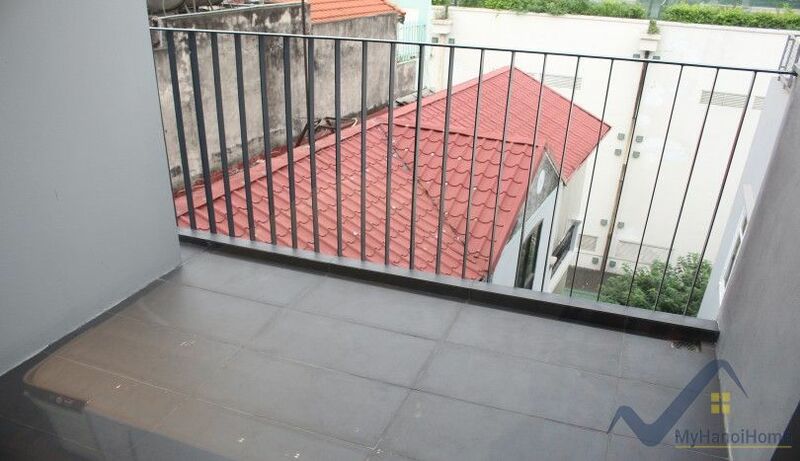 The monthly rent is inclusive of moto parking, 24hr security guard, internet wifi, TV cable, tap water consumption and housekeeping services (03 times a week). 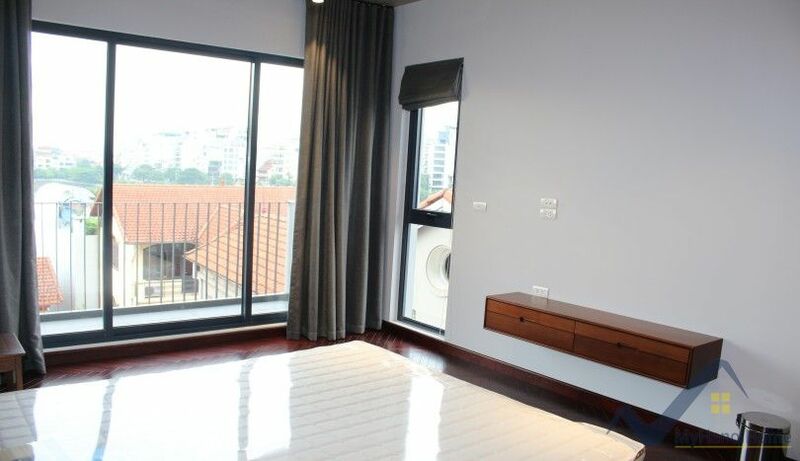 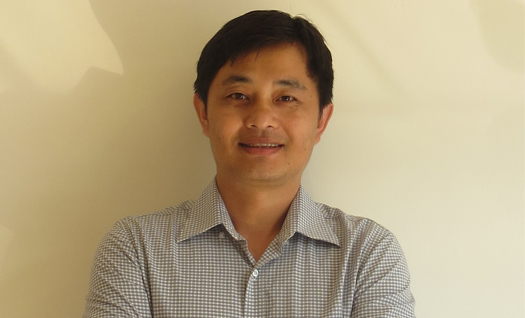 Find your new home at MyHanoiHome now with free of commission!